Both the Green Berets and Navy SEALS are both special forces of the United States. There are cases when their tasks and missions overlap and it can get confusing for some people. 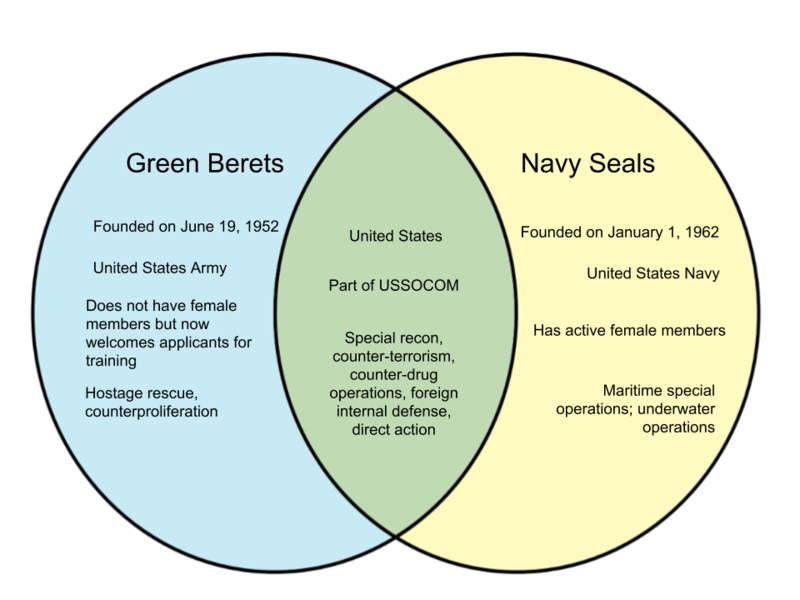 In this article, we will shed light on the differences between the Green Berets and Navy SEALS. The Green Berets are a unit and the only special forces under the United States Army. They are also known as the United States Army Special Forces, which is their official name. Their primary duties include special recon, counter-terrorism, hostage rescue, foreign internal defense, and humanitarian missions. Green Berets work in twelve-man teams and they typically wear the same Army fatigues as regular soldiers. They are easily distinguished through their green berets (which are only worn on installations in the U.S.), their “Special Forces” patch, and a patch of a dagger going through a lightning bolt. The Navy SEALS are formally known as the United States Navy Sea, Air and Land Teams and are classified under the U.S Navy. They are also part of the Naval Special Warfare Command. 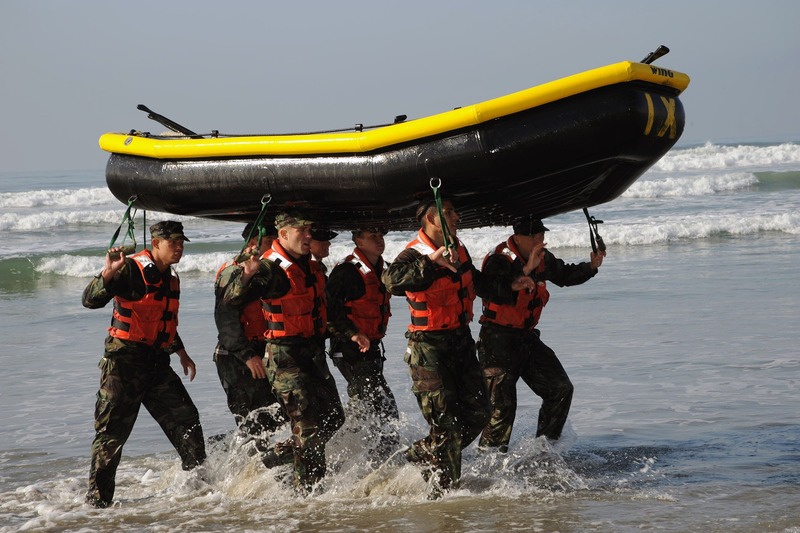 The SEALS are primarily tasked with maritime special operations, special recon, counter-terrorism, and direct action. They also deal with personnel recovery as well as counter-drug operation duties. Unlike the Green Berets, the Navy SEALS allow women into the force.